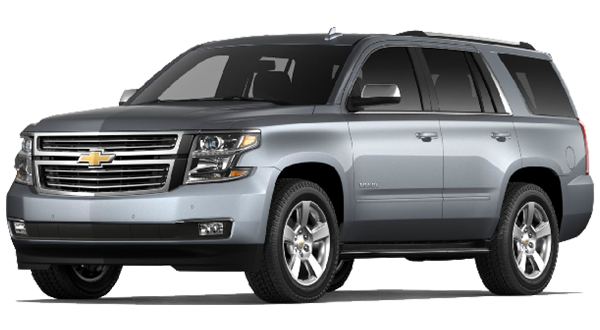 Versatile and maneuverable, the Chevy Defender Tahoe PPV and SSV provide your department with a perfect blend of efficiency, utility and performance. Whether it will be used in off-road, non-pursuit or action situations, the Defender Tahoe was designed with the officer in mind. Its wide cargo space is ideal for transporting equipment and personnel, and its off-road abilities make it perfect for medical first responders, tactical operations, hazmat, and more. Use the Defender Supply Vehicle Configurator to up-fit a Defender Tahoe. Imagine the legendary durability of an American Chevy truck, blend it with world-class safety, and performance features, and you’ve got the Chevy Defender Silverado. 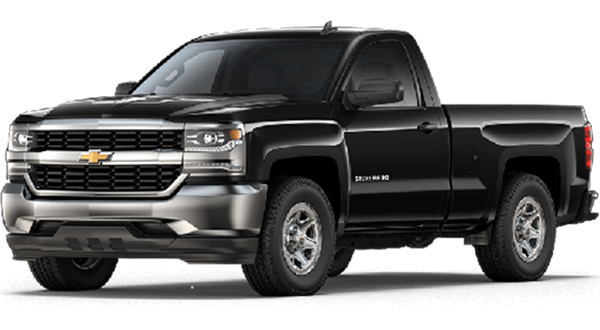 Based on the Silverado 1500 Crew Cab, this impressive vehicle has a vast interior and includes seating space for five. With standard features including Driver Information Center, StabiliTrak stability enhancement, and independent front-rear suspension, the Defender Silverado is prepared to take on your department’s toughest challenges. Custom equipment packages are available for K9 duty and engine options range from a functional 200hp 4.3L Vortec V6 to an impressive 400hp 6.2L Vortex V8. Check out rest of our feature and equipment options with the Defender Supply Vehicle Configurator today!